The annual ECNP Congress is Europe’s premier scientific meeting for disease-oriented brain research, annually attracting between 4,000 and 6,000 neuroscientists, psychiatrists, neurologists and psychologists from around the world. ECNP is an independent scientific association dedicated to the science and treatment of disorders of the brain. It is the largest non-institutional supporter of applied and translational neuroscience research and education in Europe. View website. Besides the congress, ECNP organises a wide range of scientific and educational activities, programmes and events across Europe, promoting the exchange of high-quality experimental and clinical research in applied and translational neuroscience and fostering young scientists and clinicians. View agenda. The 32nd ECNP Congress takes place in Copenhagen, Denmark. Copenhagen is a city with a friendly vibe. Lonely planet even describes the city as 'effortlessly cool'. To help you find your way and make the most of your visit, we have some tips! Please be aware that there are several commercial registration and hotel booking companies, entirely independent to ECNP, who create fake and misleading websites, offering registration and hotel rooms for the ECNP Congress. Some companies also try to actively sell registration or hotel accommodation by phone. These organisations are not linked to ECNP and are using our name and /or logo without authorisation. 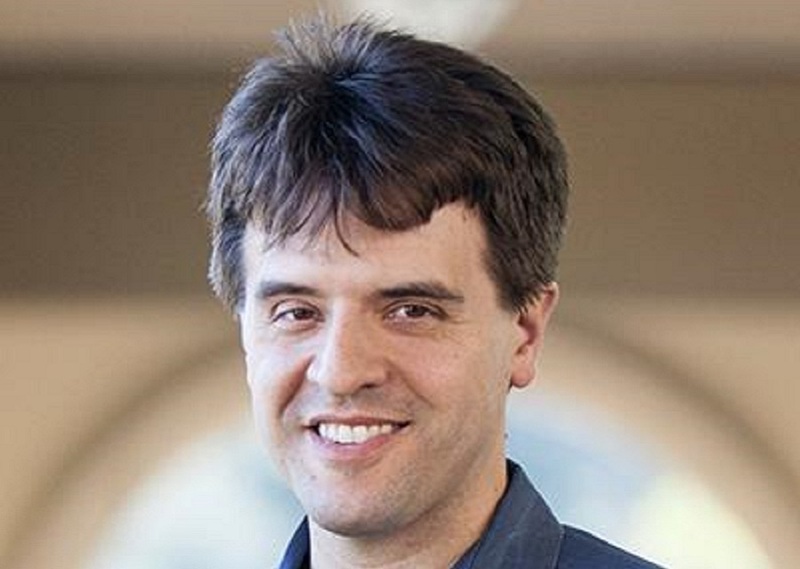 One of the leading neuroscientists in the world today, Karl Deisseroth is the D. H. Chen Professor of Bioengineering and of Psychiatry and Behavioral Sciences at Stanford University. He will talk about 'Linking circuit dynamics with molecular datastreams at cellular-resolution across the vertebrate brain'. c’accommodation (trademark of Colloquium Brussels) is the appointed official housing agency for the 32nd ECNP Congress, Copenhagen 2019 and is the only company offering accommodation on behalf of ECNP. Companies that are looking for a scientifically driven engagement to the participants of the 32nd ECNP Congress have a range of opportunities from exhibition to industry sessions. After this date you can register on-site only.